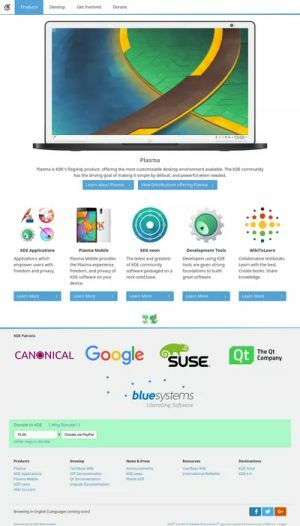 This redesign of KDE.org does looks stunningly beautiful indeed. Its clean, simple and efficient. Just what the project needed. Very nicely done. Keep up the good work. Why do you make it colorful. You should make it black and white same as you make icons in plasma. Then it would match the latest trends. I think black and white would be perfect.